The leaves are changing, and the weather’s cooling down. That must mean it’s October! October is one of my favorite months (not just because it’s my birthday month), but it’s also the perfect month for sports fans. There are a number of games to choose from, including college football, MLB playoffs, and the NFL games—all happening this month. We’re almost to the end of it, so here are a few games you should mark on your calendar. It’s finally September! The kids are back in school and the marching bands are warming up. It’s time to get the grills ready, pack the cooler, don yourself head to toe in school colors, and cheer on your favorite football team. I love cooking. I’m constantly calling my mom for new recipes or perusing Pinterest for different dinner ideas. Sometimes, I’m even known to put my own twist on things, and after a bit of experimenting, this Garlic Chicken for Beginning Cooks quickly became one of my all-time favorites. It’s hands down one of the best recipes I’ve whipped up so far! For a working woman who’s constantly on the go, I prefer a good go-to snack that will satisfy my sweet tooth and curb my appetite. 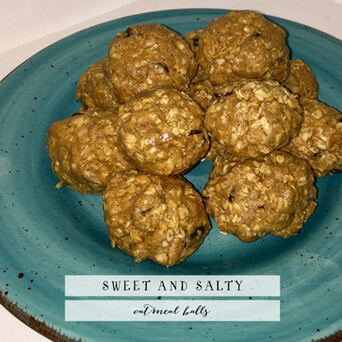 Let me introduce you to my solution for protein on the go—a sweet and delicious, protein-packed goodie! It’s a quick, no-baking-required, easy recipe and an incredible snack or dessert. Here’s how you whip up this treat. It’s time for the biggest game of the year! Roll out your best recipes that look like miniature footballs, throw your game day gear on, and get ready to finally enjoy the commercials because Super Bowl 50 is here! 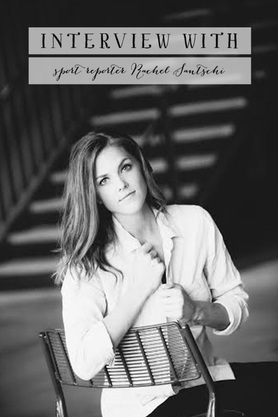 We’re so thrilled to have Rachel on Team MB. From her first interview with us back in September to her latest melt-in-your-mouth fudge recipe, Rachel has shown that she’s game to try anything, especially in pursuit of self-growth and personal development. 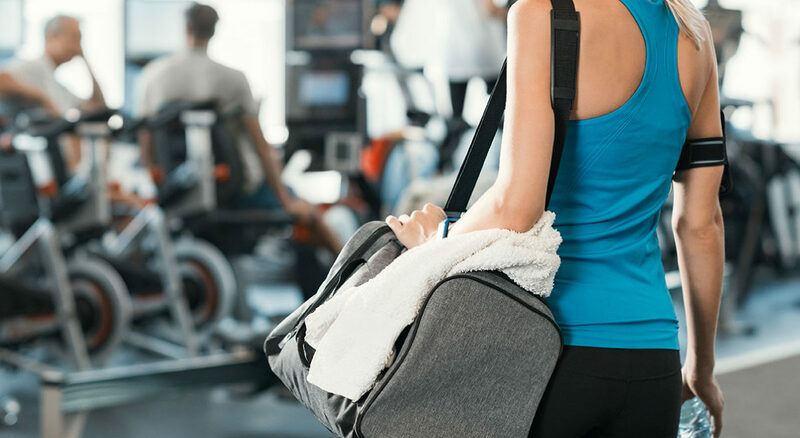 And as you’ll quickly learn after spending any time with her or reading any of her posts, she’s passionate about supporting women and creating a community that lifts each other up and pushes each other to be our best selves. Today Rachel shares why she’s chosen “adventuresome” and what this theme word brings to her life. 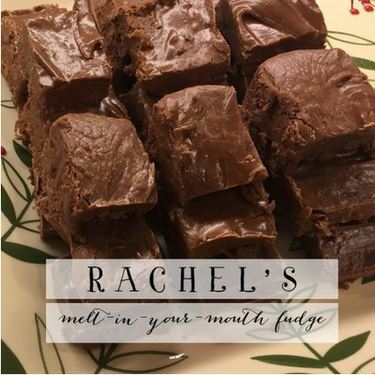 This week Rachel’s sharing her family recipe for melt-in-your-mouth fudge, and she swears it disappears within minutes! I can’t wait to try this one. Read on for her recipe and some sweet memories from growing up with this fudge. To me, Thanksgiving is a time to be with your family, rejoice in your blessings, eat a lot of turkey, and of course, watch some football. When the weekend rolls around and you’re still munching on those Thanksgiving leftovers, there’s a few college games on the docket that you should definitely watch. Plus, there’s five college players you should keep an eye on because you may see them in the NFL soon enough. I loved going to the ballpark to catch a game. Eating hot dogs and peanuts, sporting your team’s ball cap, trying to catch a foul ball and rooting for the home team is one of the best ways to spend an evening. If you’re anything like me though, it can be difficult to figure out the rules and terminology of baseball. There’s a lot that goes into the game. So I tried to simplify it and provide a few key terms and phrases you need to know to get you ready for the Major League Baseball Playoffs! 7 Must-See NFL Games for Sept.
​It’s hard to narrow it down to just a few games, but let’s face it, we don’t have all the time in the world to watch every game, despite what most of male society may try to argue. I chose the top games that I’ll definitely be making time for and recommend you do the same. Through my involvement with the Chiefs, I get to meet some very interesting, super talented women. One of those women happens to be Rachel Santschi. When I met her, she was a sideline reporter for the Chiefs, while also appearing at various other Chiefs events. Now she lives in San Antonio and works for the Spurs. She’s just the kind of versatile, smart, go-getter type of woman we admire here on Model Behaviors, so I asked if we could pick her brain about her profession and about her experiences as a prominent woman in a male-dominated field. Lucky for us, she agreed! Please read on for Courtney’s interview with Rachel.